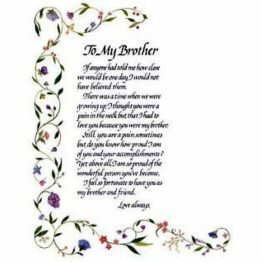 Send your friends this beautifully illustrated greeting card and show your love and appreciation for them! 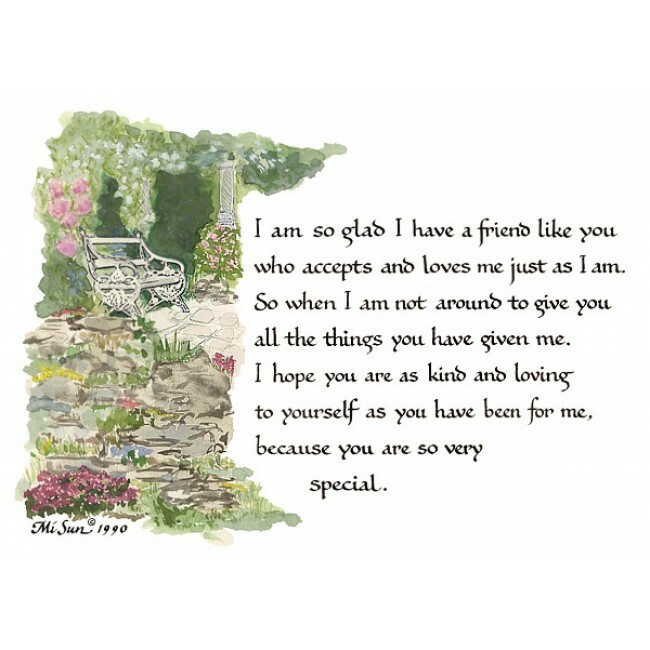 “I am so glad” is a friendship greeting card and a thoughtful way of sending your friends appreciation, love and Inspiration. 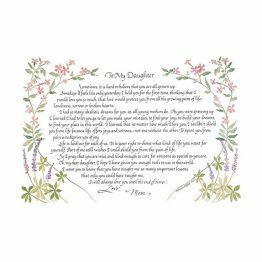 Printed on water color paper with a beautiful illustration and words spoken from the heart! 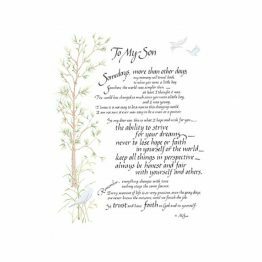 Inspire, love and be loved!